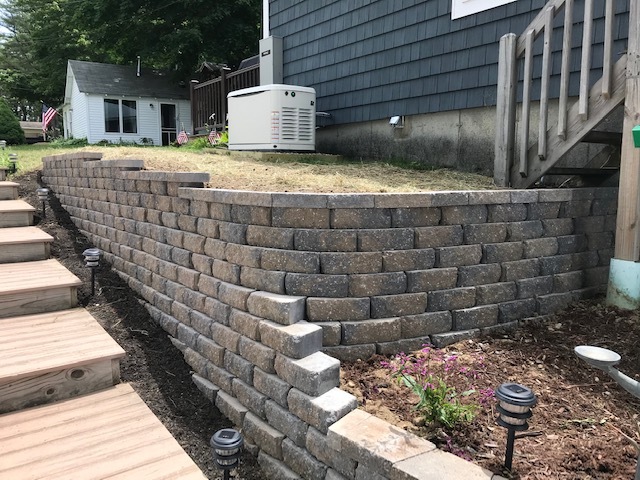 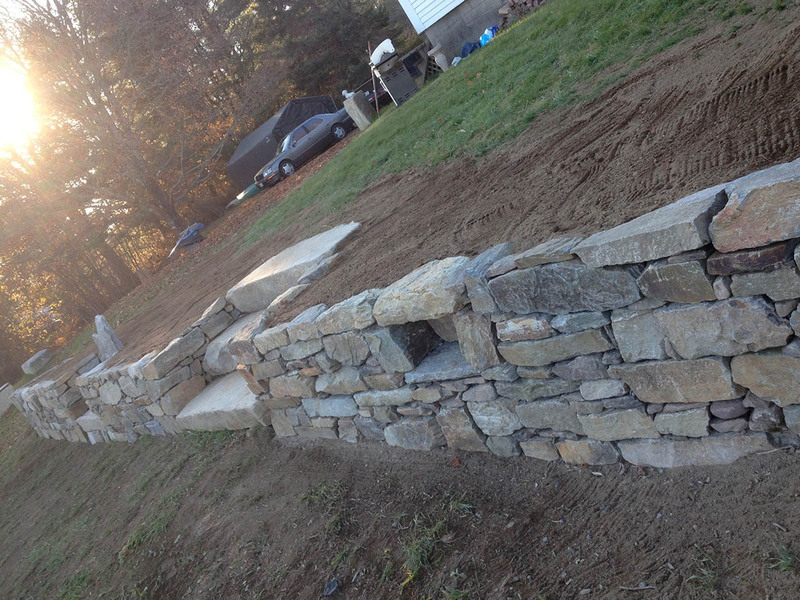 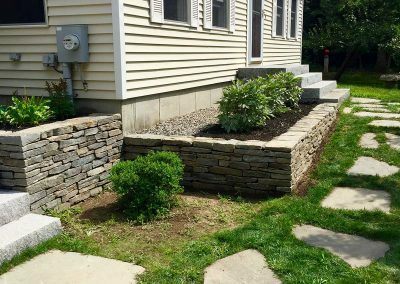 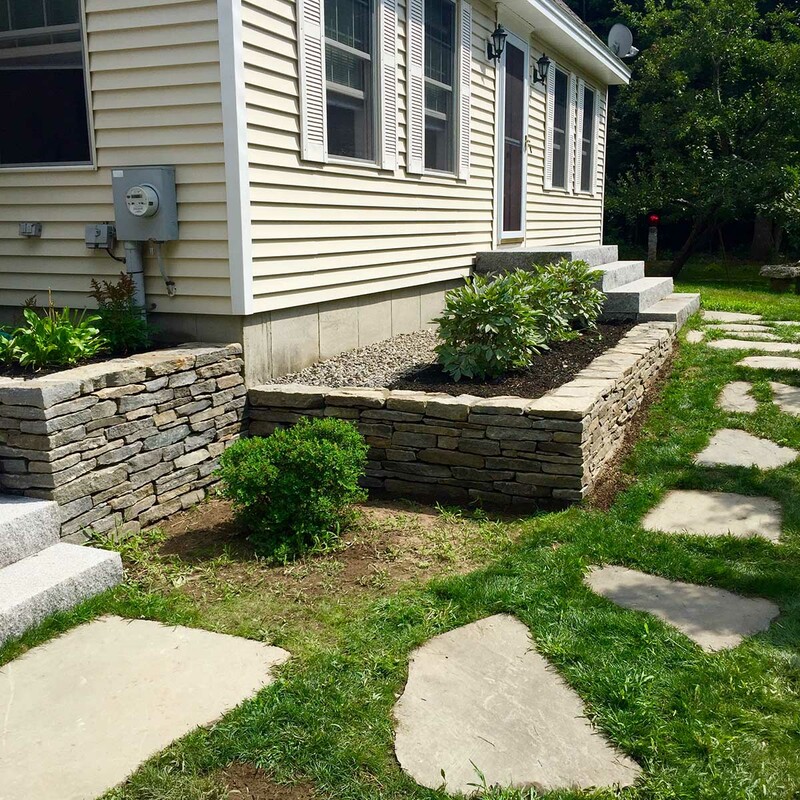 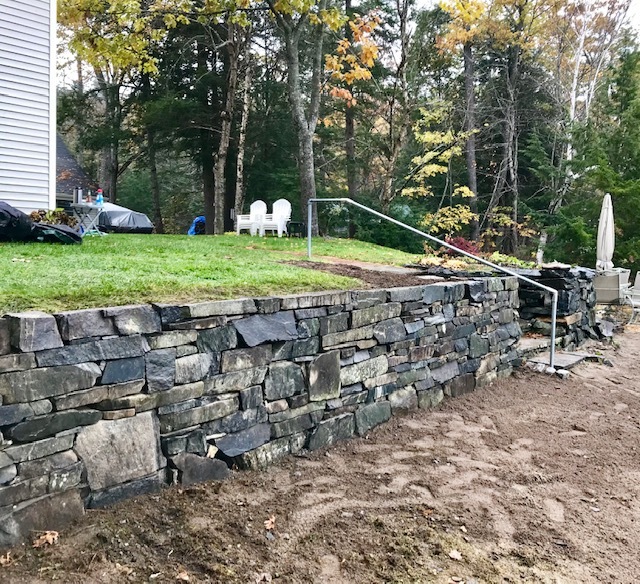 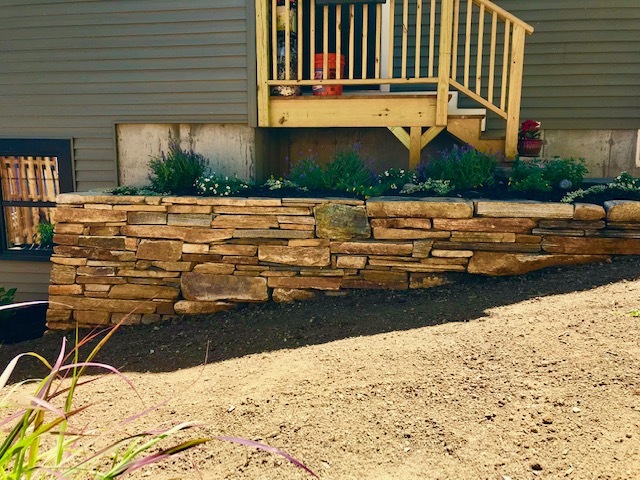 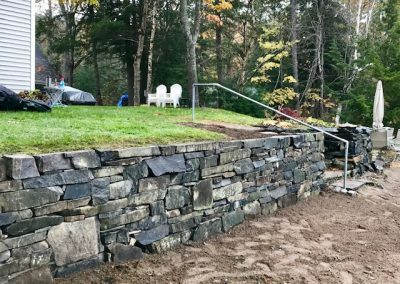 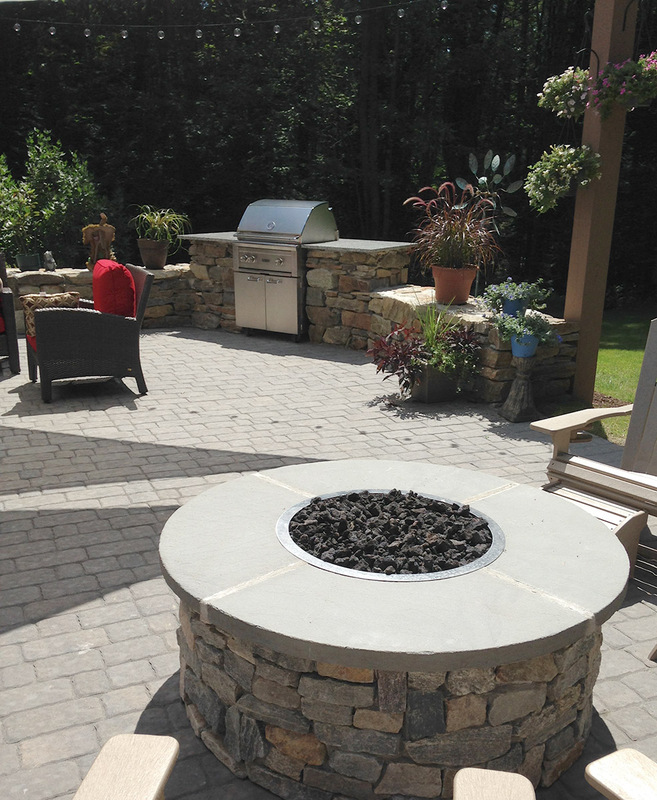 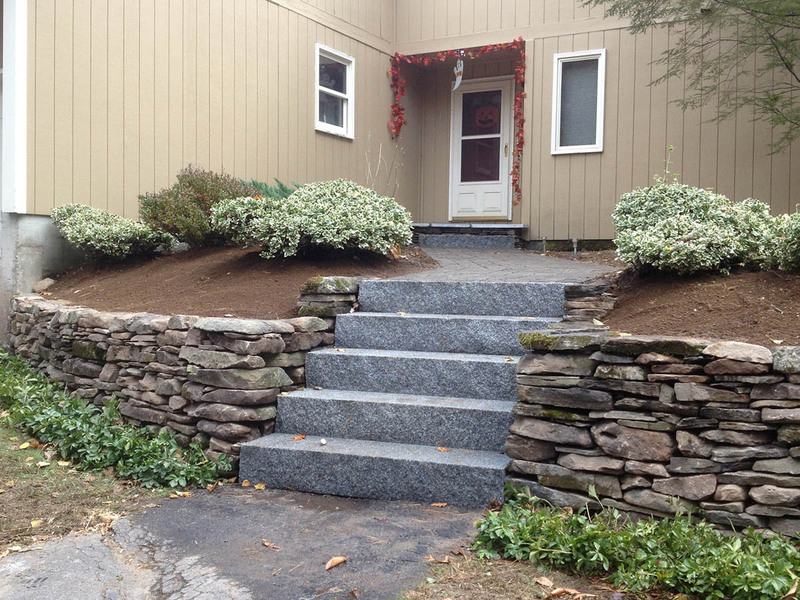 Stone walls are a handsome way to define and improve your property. 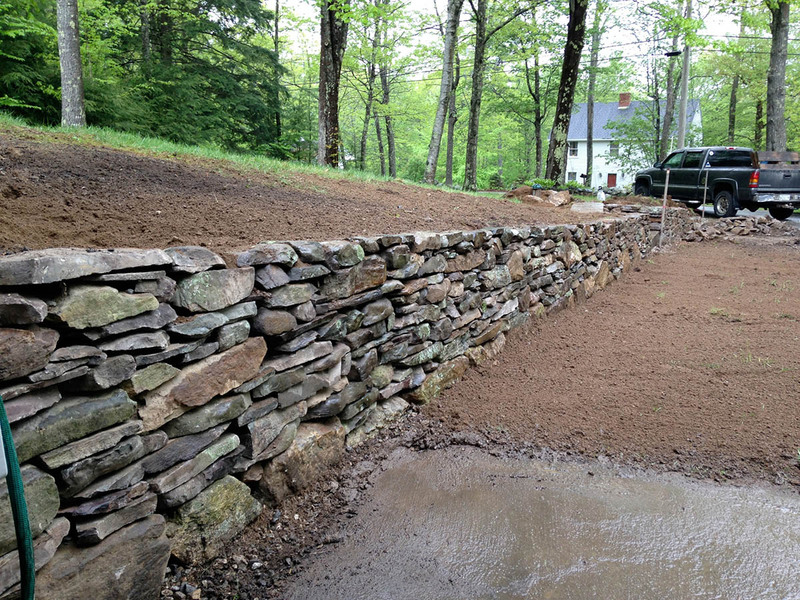 Building them is backbreaking work, but if done correctly, the wall will last far longer than a lifetime. 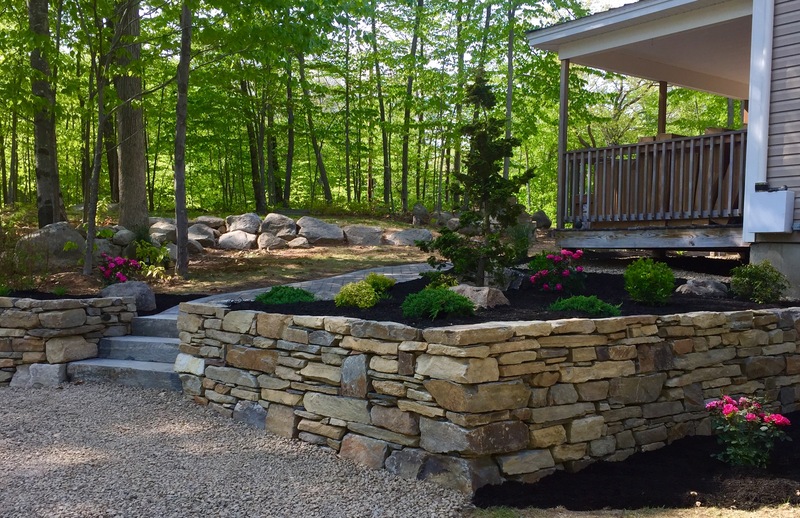 An undulating stone wall creates a barrier while looking stylish at the same time. 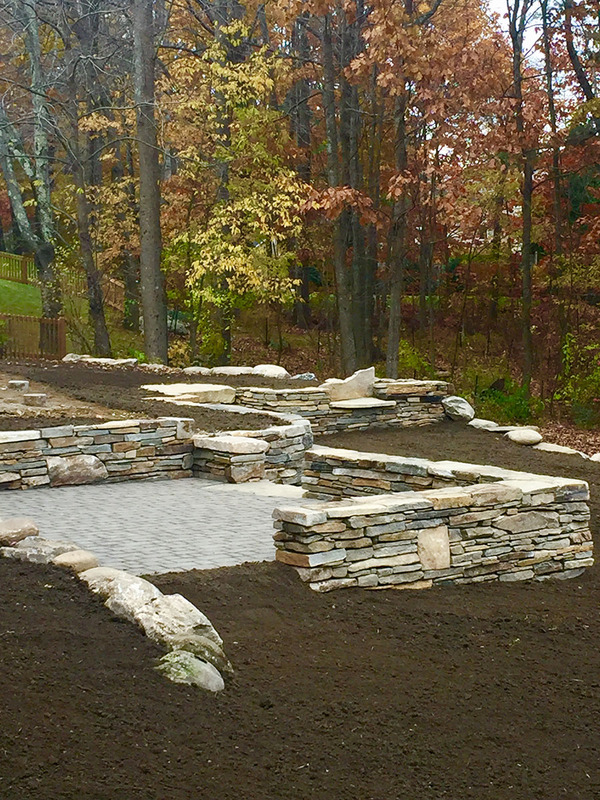 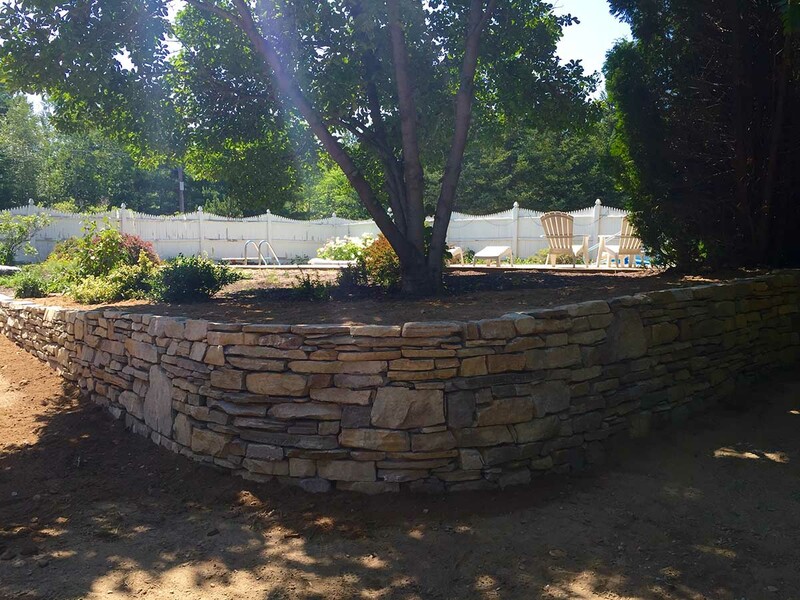 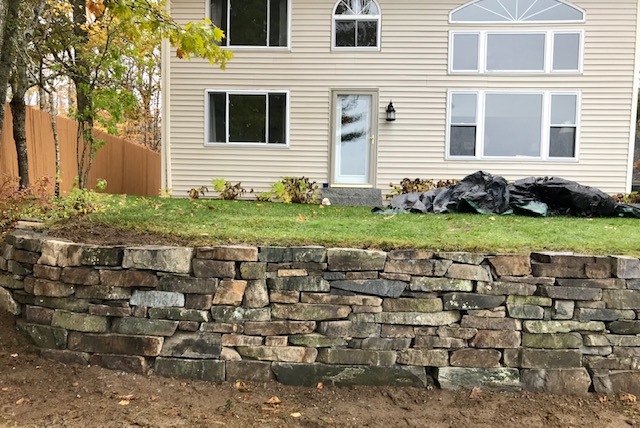 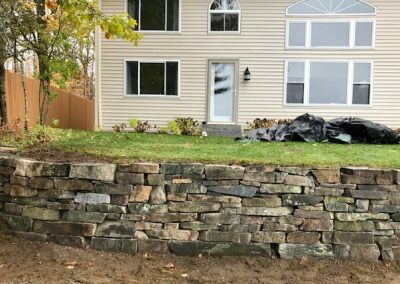 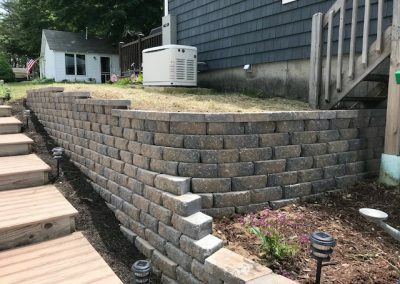 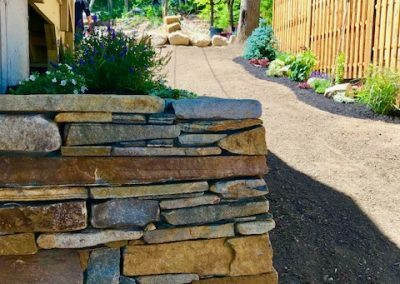 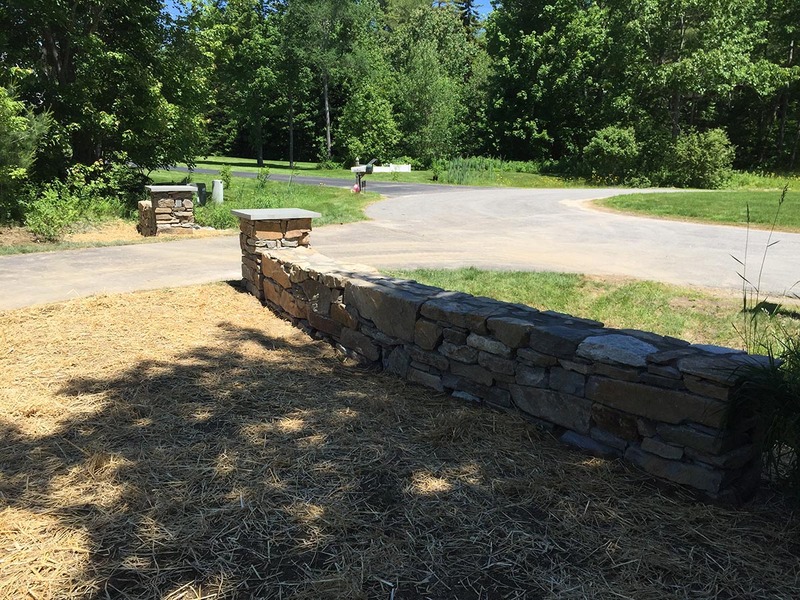 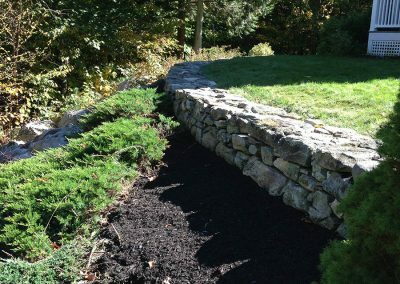 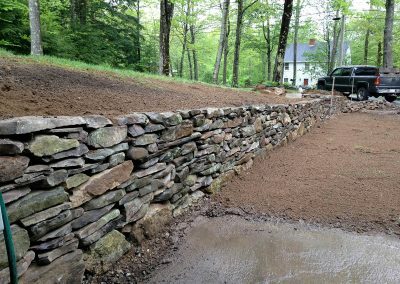 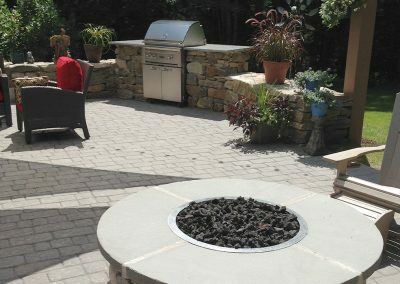 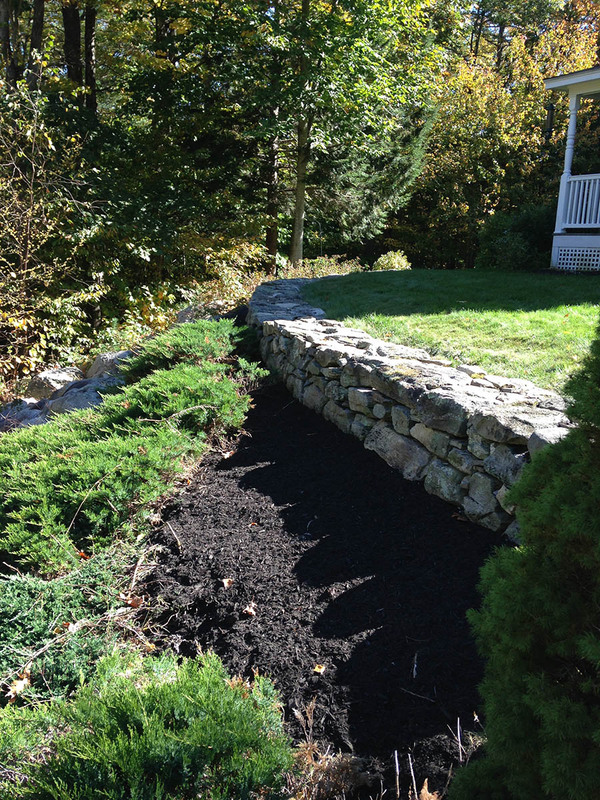 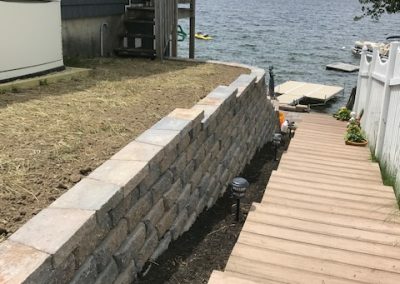 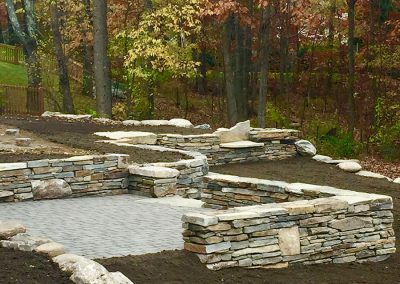 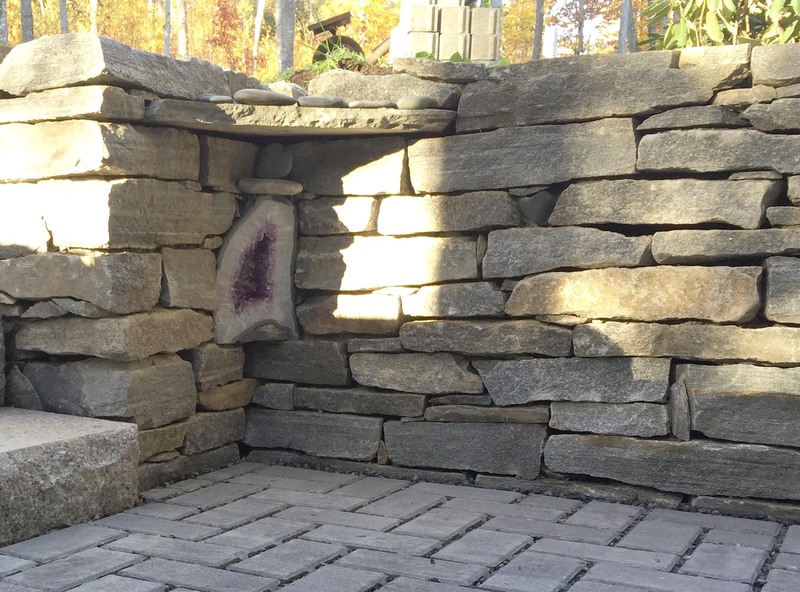 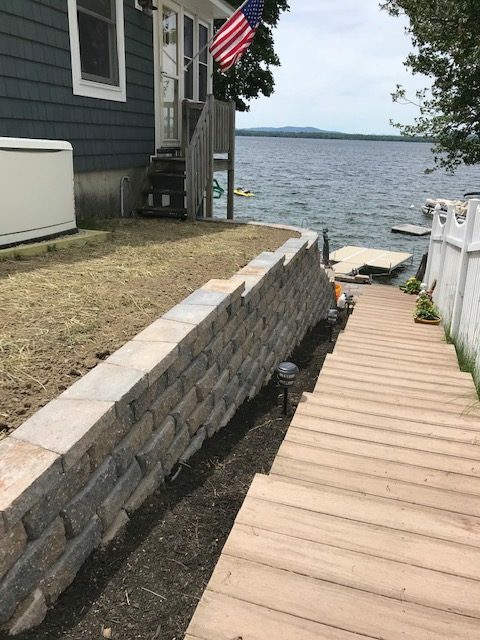 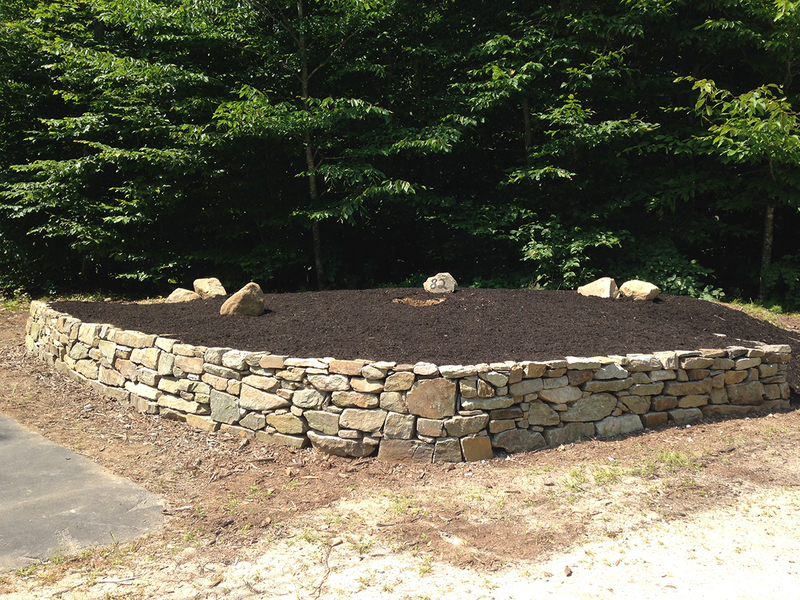 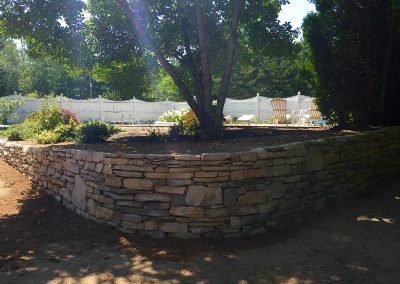 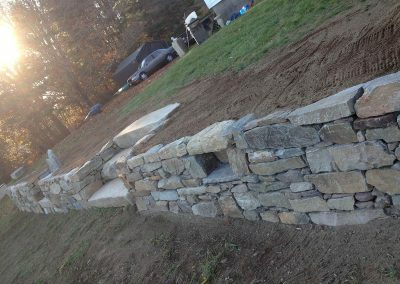 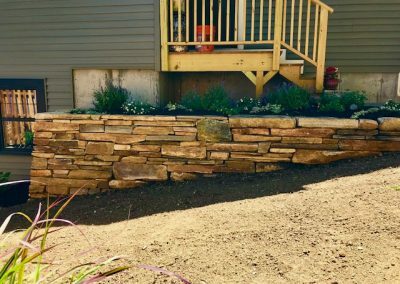 Fieldstone offers a natural material for garden walls. 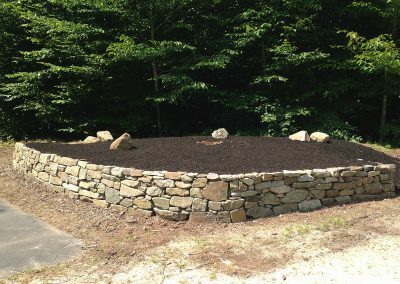 Stones can either be dry stacked or held together by mortar. 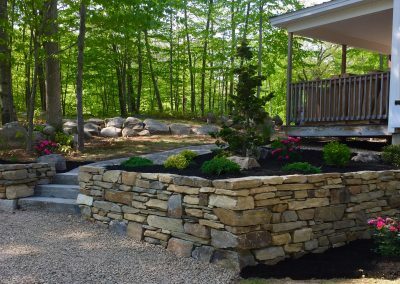 For a natural garden backdrop, a stone wall offers a classic and long-lasting option. 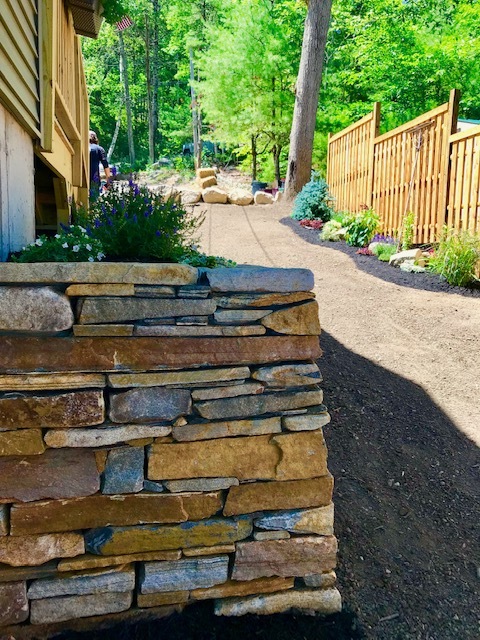 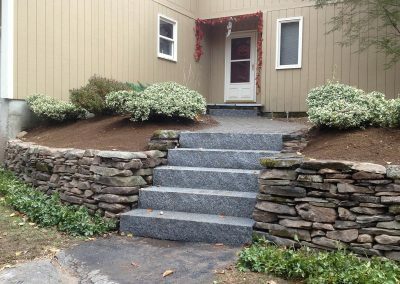 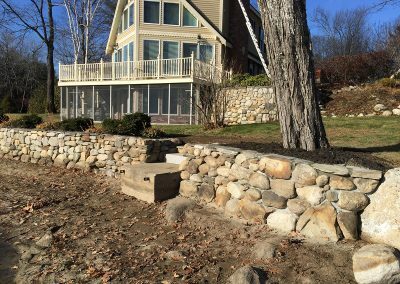 Stone walls are a handsome way to define and improve your property.